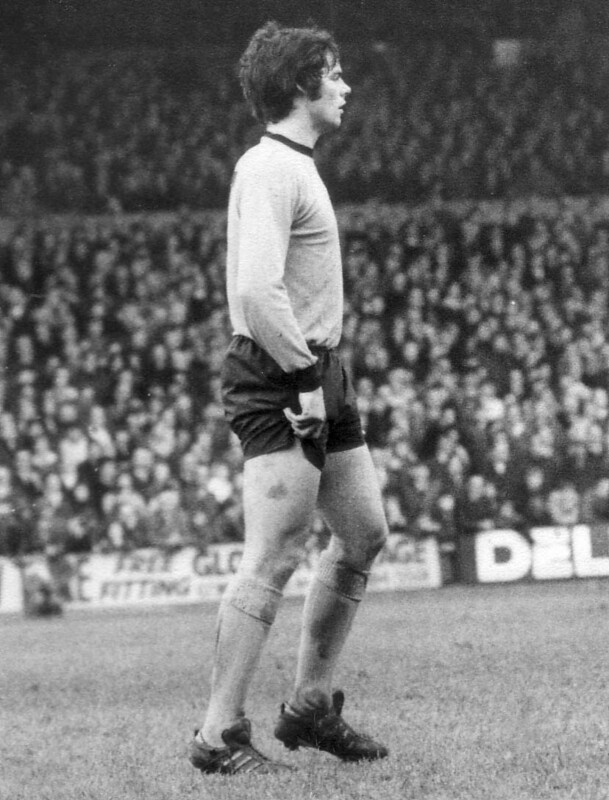 Frank Munro……..walked tall at Molineux for almost a decade. Dave Wagstaffe’s painstaking efforts to ensure that Frank Munro’s name follows his own into the book-writing world are to be rewarded next year. Over a period of several months before the legendary defender passed away in the summer of 2011, Waggy sat with his close pal to chat through his career on both sides of the border before then going away to write up the entire story for him long hand. And Wolves Heroes’ sister company Thomas Publications have come forward by pledging to see to it that the tale of Munro’s eventful life is committed to print. In writer and historian Steve Gordos, there is a common link with the excellent Waggy’s Tales tome the winger was responsible for bringing out in 2008. He was helping Waggy finish off the more recent project and is now keen to see it to a conclusion as a posthumous tribute to both men. “It’s very sad how it has worked out,” the former Express & Star sports editor said. “Having very successfully brought out his own book and then worked on Frank’s, he considered it a big matter of regret that Frank wouldn’t be around to see it. “They were such close pals and he wanted to get it finished nonetheless as they spent many days and nights reminiscing and chatting through their memories. “I have also done a lot of research in the Archive Library next to Molineux and found Frank’s wife Margaret and their sons very helpful with providing photos and cuttings. “Now I find myself desperate to play whatever part I can in getting this book out on to the shelves as a posthumous tribute to them both. “We had things very well advanced when Waggy passed away in August. He had done a superb job on it, although he did insist on writing it all in long hand, as he had with his own book. “I think there were something like 100 pages of A4 in the folder I had from him, so there was plenty of brilliant material to go at. 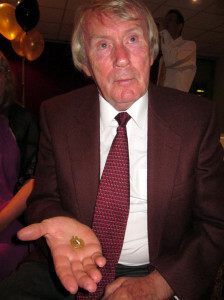 Dave Wagstaffe…..a hand in another book. 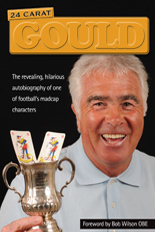 Steve Gordos has previously written or part-written biographies about Peter Knowles, Derek Dougan and his no 1 football hero Peter Broadbent and penned Old Gold Glory, the tribute to the club’s squad of 1953-54 League Championship winners. 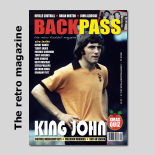 Thomas Publications have become the foremost producers of Wolves books over the last 18 years, with Forever Wolves, Wolves In Pictures, Running With Wolves, Billy & Bully, Wolves: The Glory Years, Sir Jack and The Bully Years among their extensive back catalogue. Frank’s book will be out in the second half of next year. * The Wolverhampton Football Programme and Memorabilia Fair takes place this Sunday in the Stan Cullis Stand North Bank Bar from 10.30am to 1.30pm. Admission is £1, with under-16s entering free. Posted on: Wednesday, November 20th, 2013.